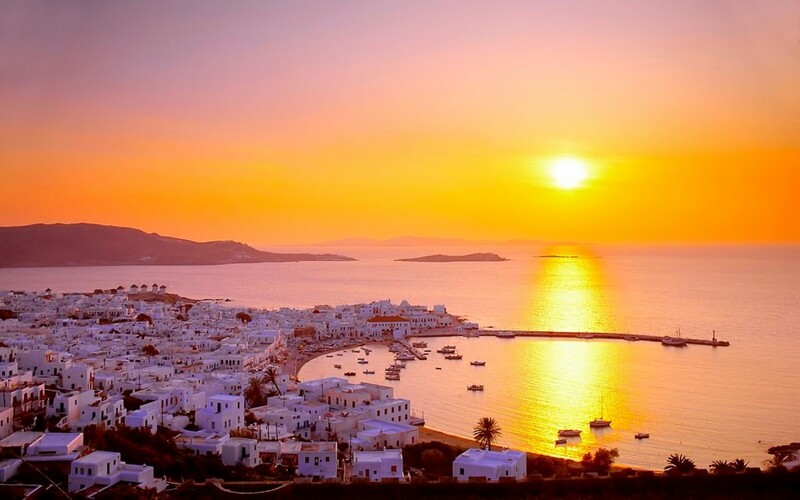 Mykonos needs no introduction. 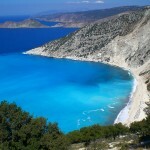 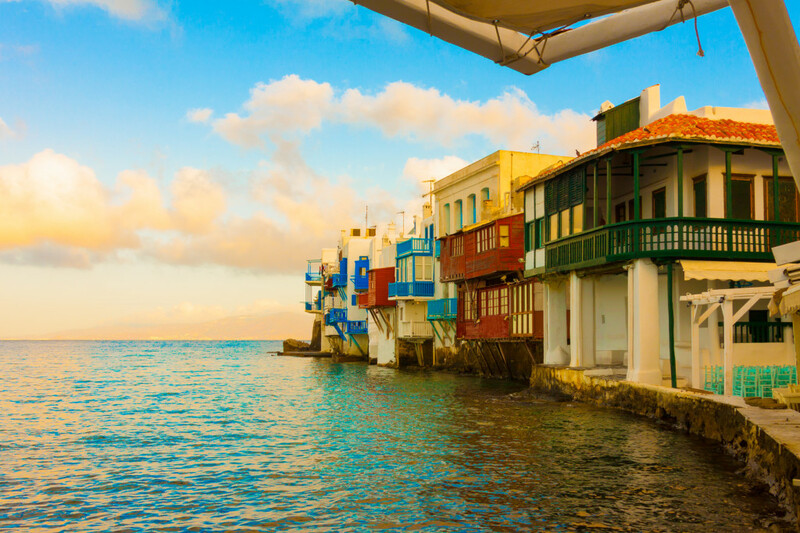 The most famous of all Greek islands never goes out of fashion – it’s an all season destination and almost a synonym of Greek tourism abroad, for many decades now. 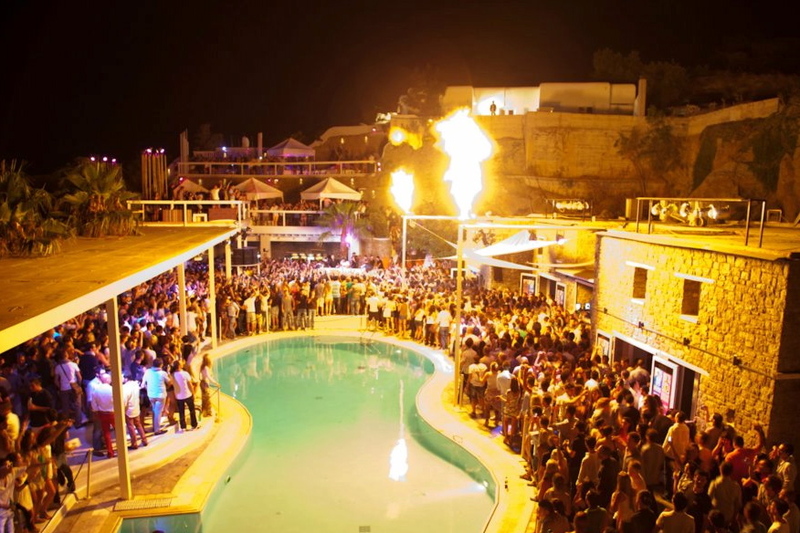 It is also equivalent to wild nightlife, presenting some of the most celebrated and glamorous bars and clubs of the Mediterranean. 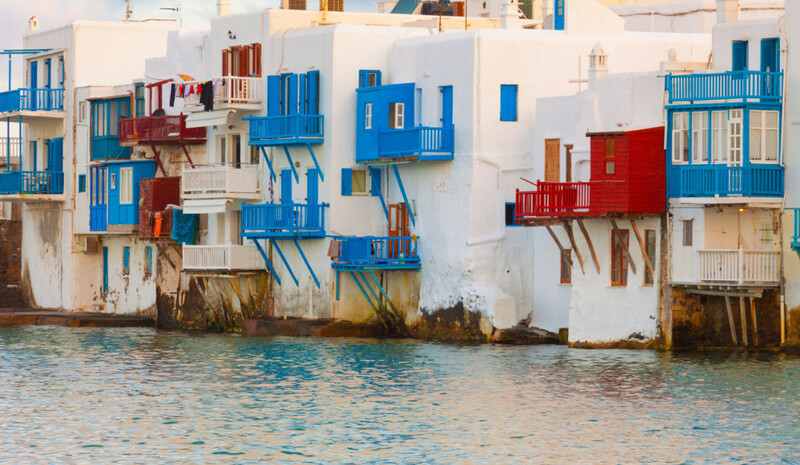 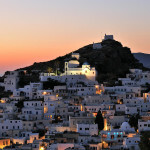 Cosmopolitan and trendy all the way, Mykonos is a genuine crowd pleaser. 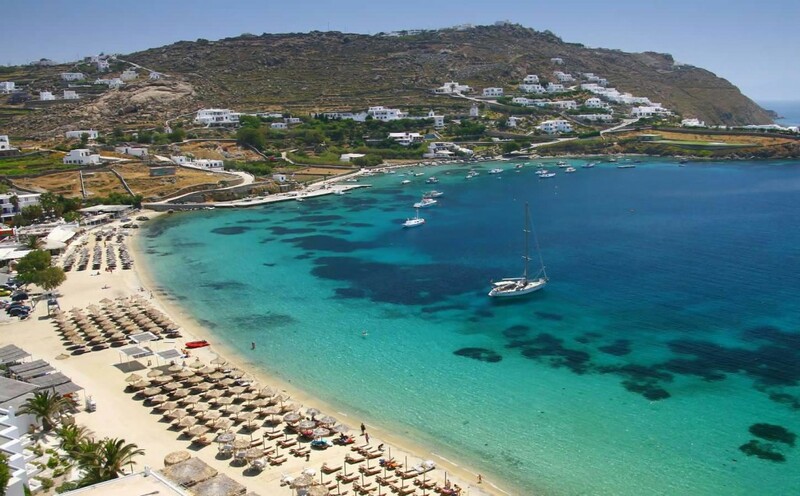 Nowadays, this crowd includes nearly everyone: celebrities and socialites –both Greek and foreign-, party animals, students, curious backpackers, families, couples, businessmen, jet setters and of course, the all time classic Mykonos gay scene. 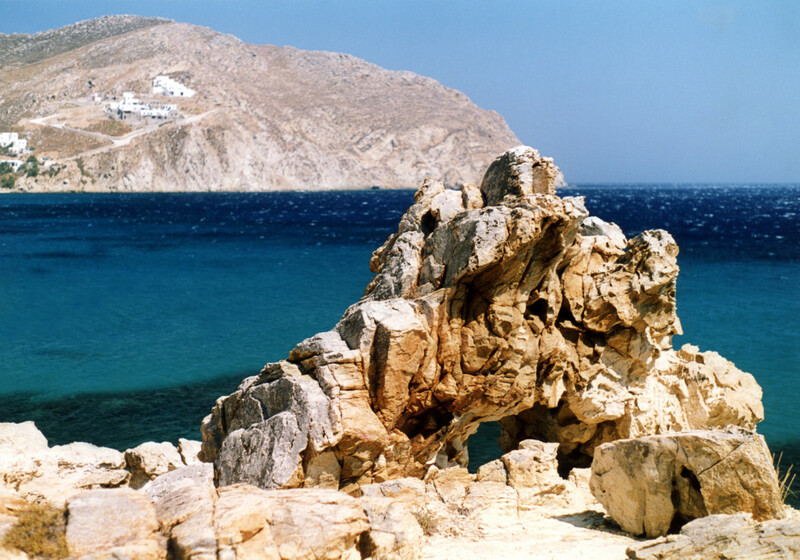 The island has all the typical Cycladic virtues, among which many beautiful beaches, sandy and organized for most of their part. 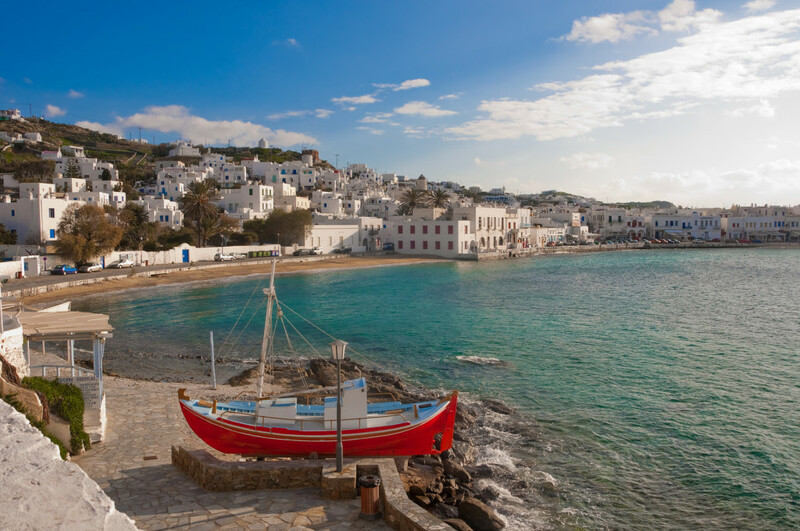 The vast touristic development (luxurious hotels, gourmet restaurants and so on) has inevitably affected some parts of Mykonos, however others still remain unspoiled. 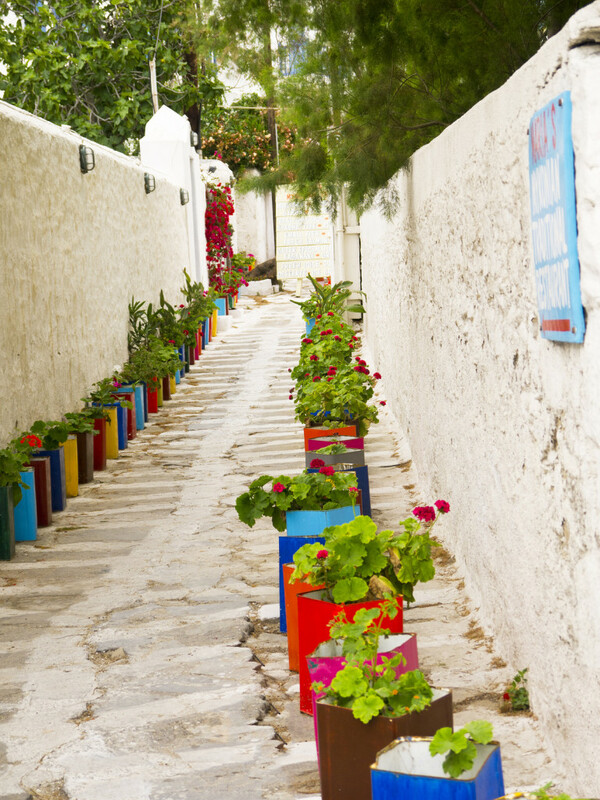 The island’s whitewashed Chora stands somewhere in between: windmills, cube houses and a busy maze of alleys to get lost in, go hand in hand with stylish –and pricey- spots to eat, drink and buy anything you wish for. 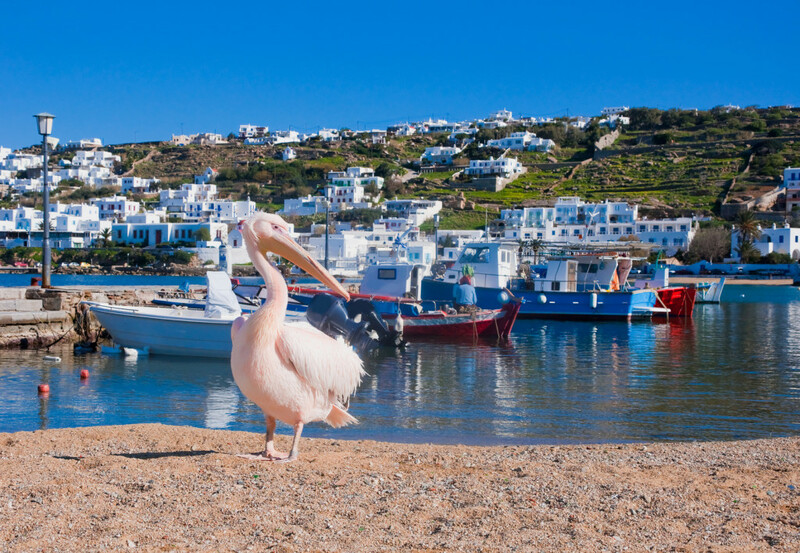 Among all the Greek islands, Mykonos features three worldwide renowned trademarks: the pelican that roams Chora, the Cavo Paradiso’s after-hours parties and the multi-photographed Little Venice. 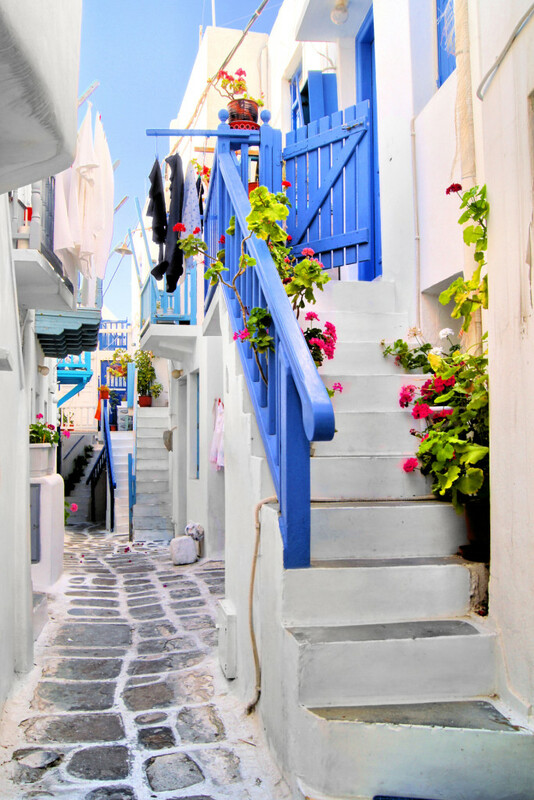 The latter is the famous cart postal district of arcaded houses with colorful balconies, clinging above the sea. 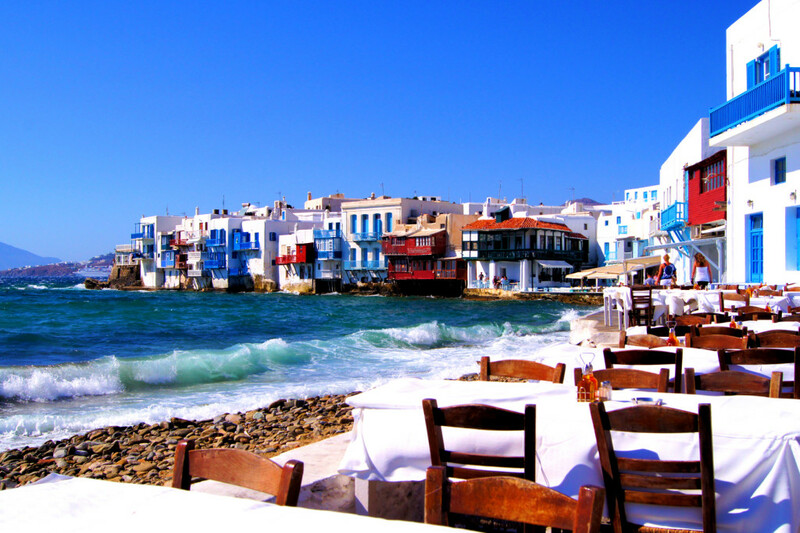 It would be unfair, though, to judge Mykonos only by these. 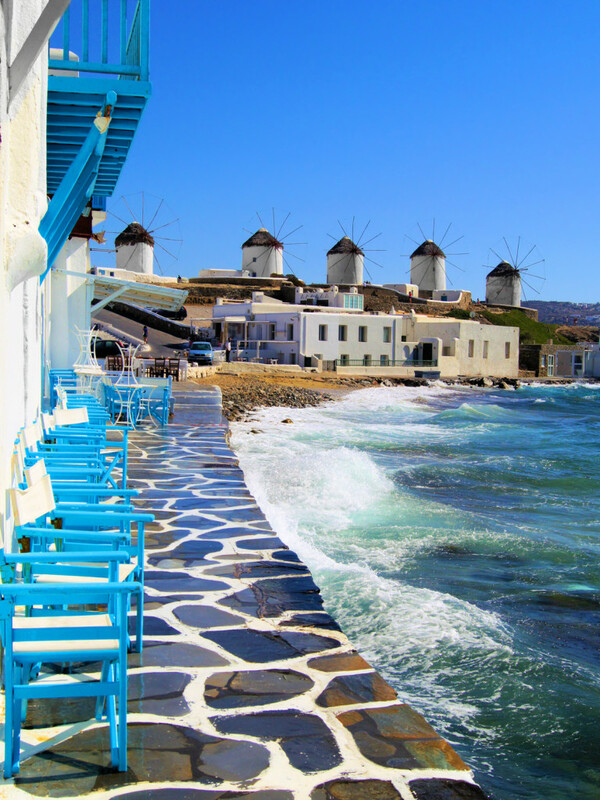 The so-called “island of the winds” offers a unique vacation experience, as long as you play by its basic rules: a) In Mykonos you are never alone and b) you can either love it or hate it – after all, mediocrity never suited a star Greek island like Mykonos. 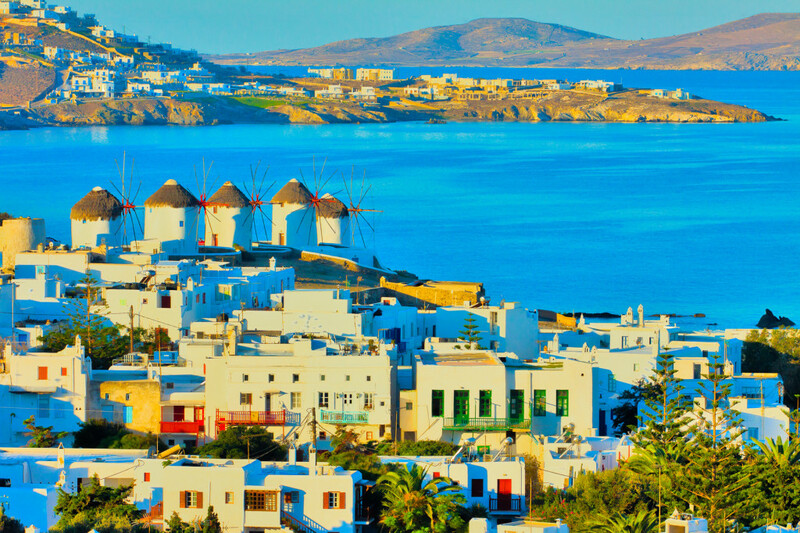 No text reviews of Mykonos exist. 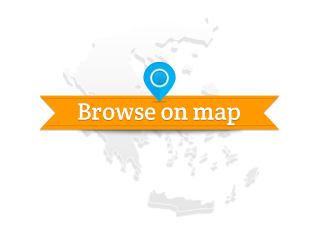 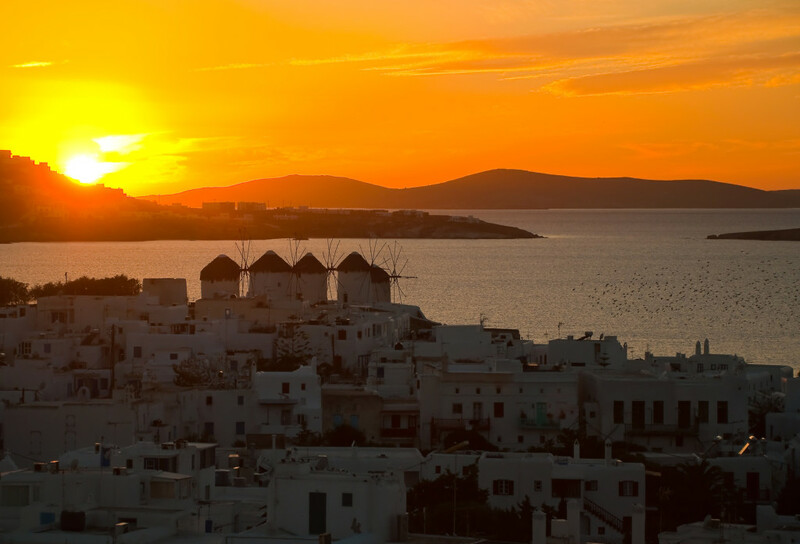 You can be the first one to review Mykonos.